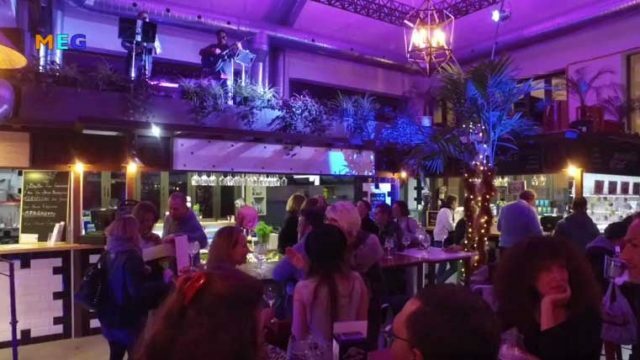 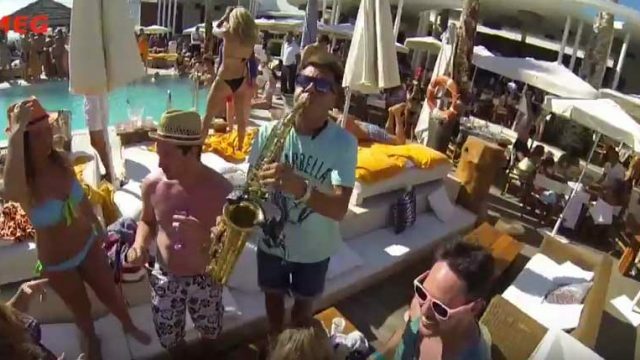 See our video gallery of all events and parties in Marbella and Puerto Banus. 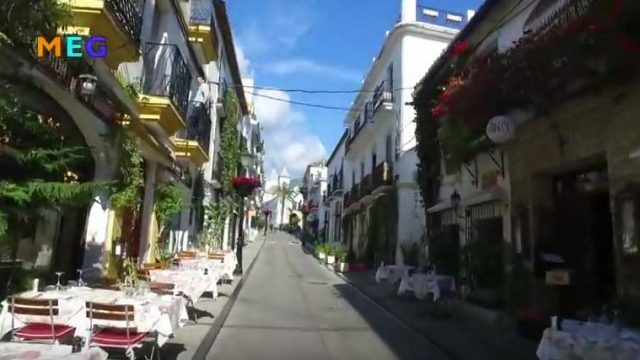 Marbella and Puerto Banus city videos. 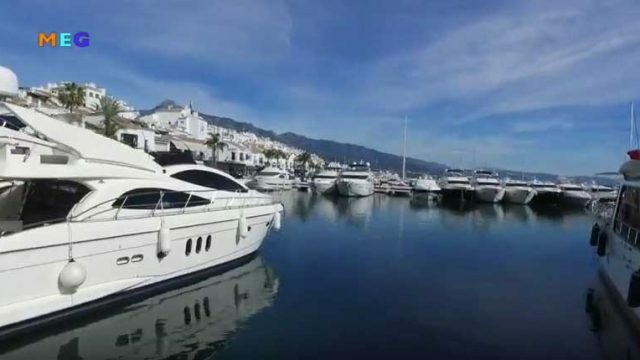 Video guide to Marbella and Puerto Banus.